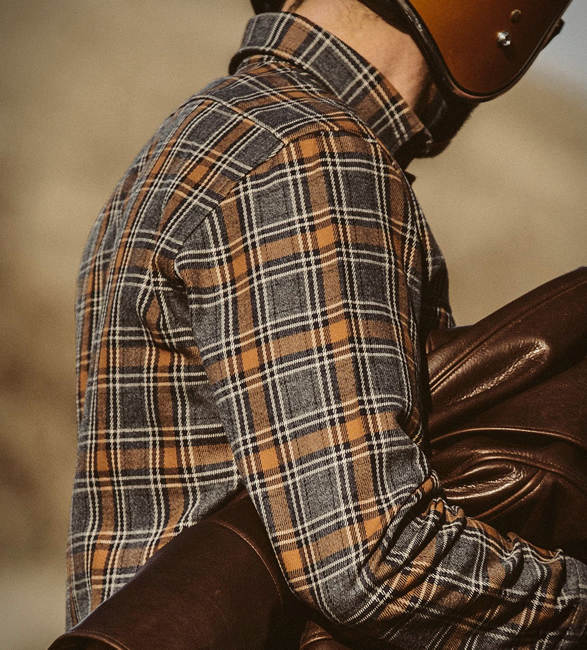 For their latest release, Taylor Stitch have introduced the Moto Utility Shirt a stylish piece that is perfect as both an overshirt or a mid-layer. 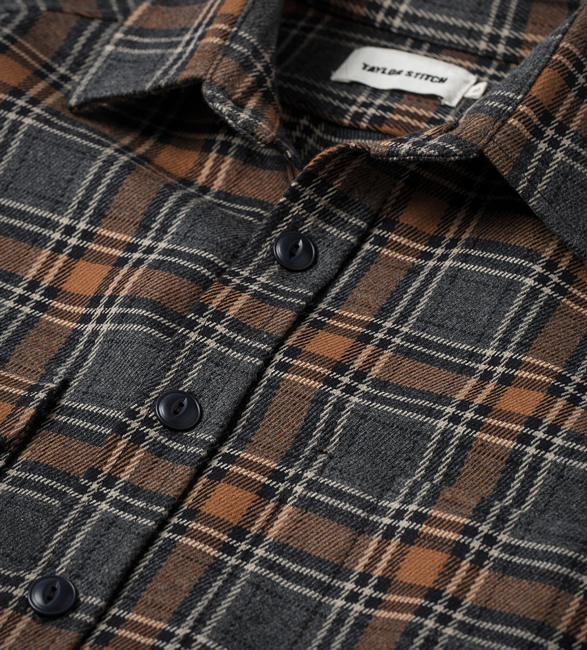 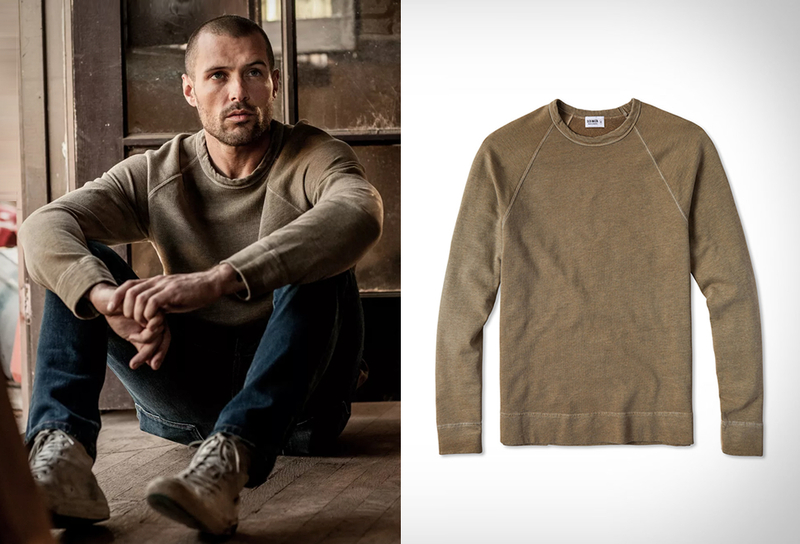 Made using 100% organic cotton flannel, and weighing in at a solid 10oz, the shirt is robust but won´t slow you down. 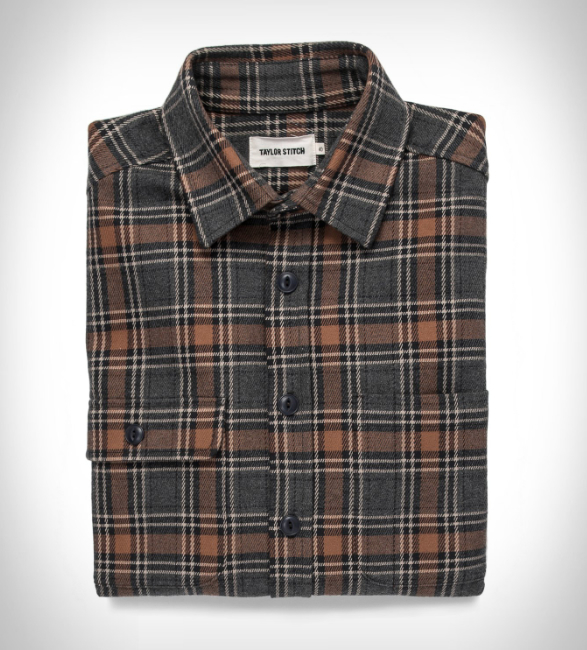 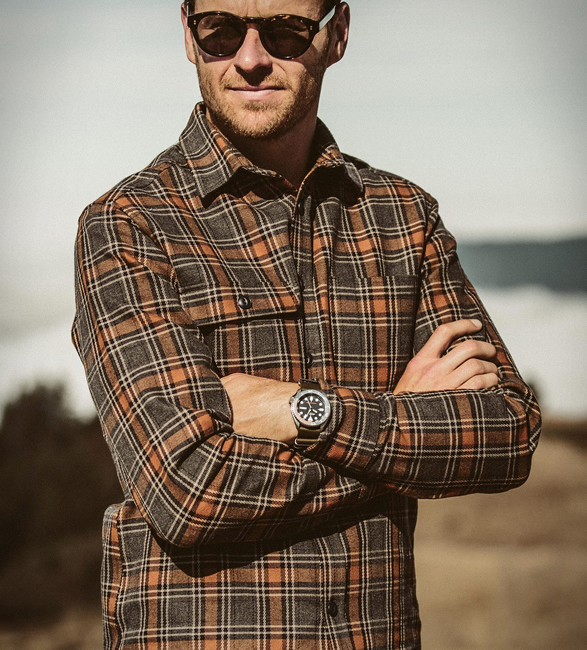 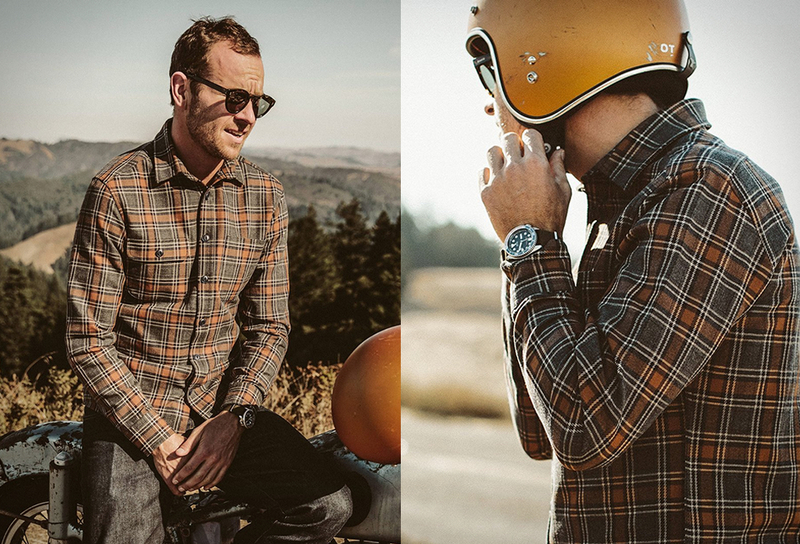 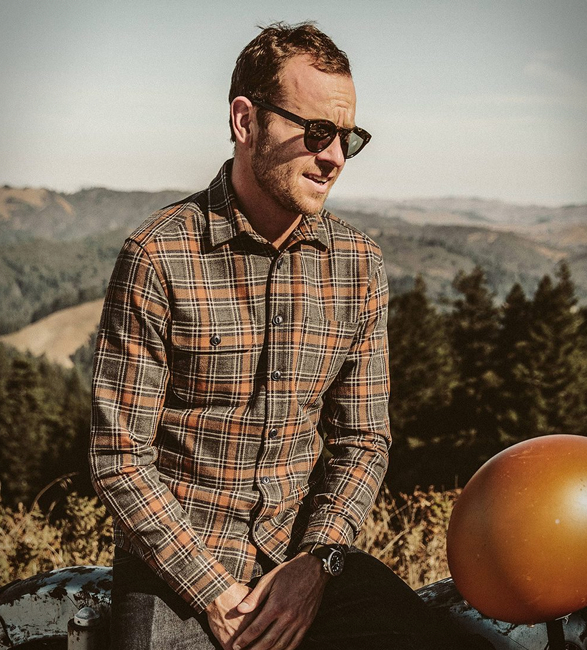 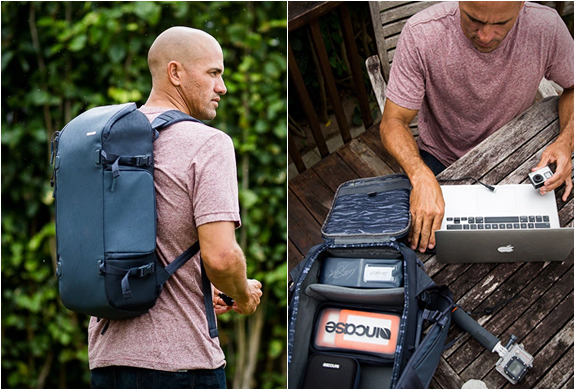 With a rugged construction and pragmatic design, the Moto Utility Shirt has a striking charcoal/rust plaid pattern that is accented by a slew of subtle but significant details, like two handy chest pockets, cats eye buttons, a tailored fit and high armhole, and a shorter tail length to be worn untucked.